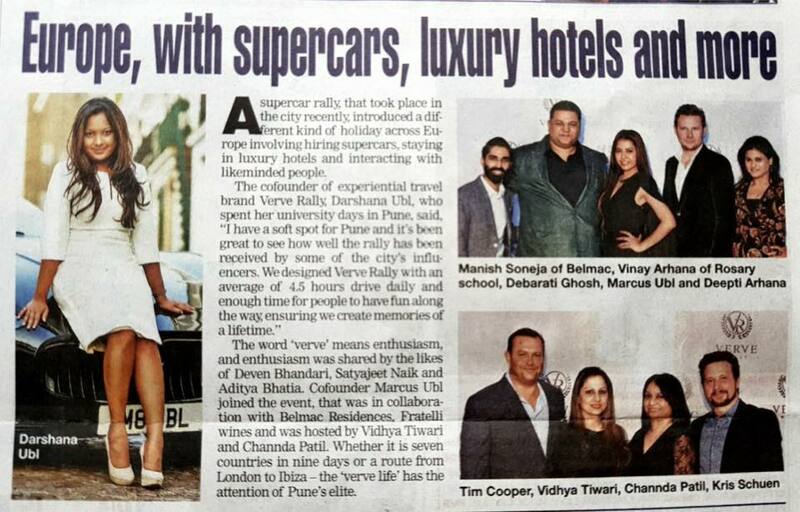 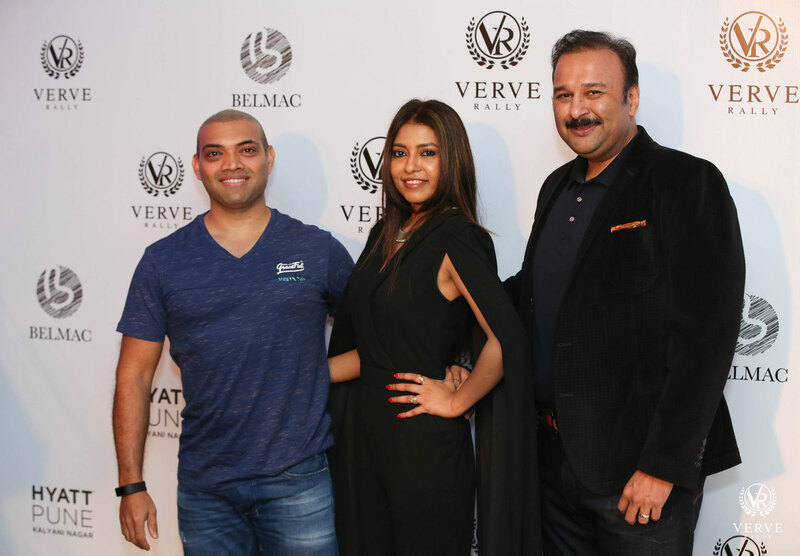 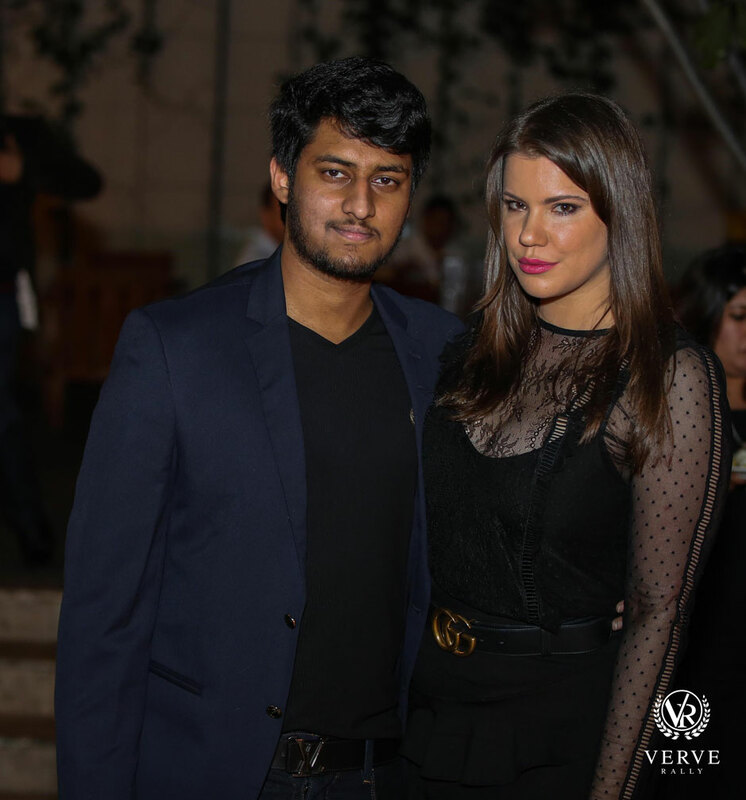 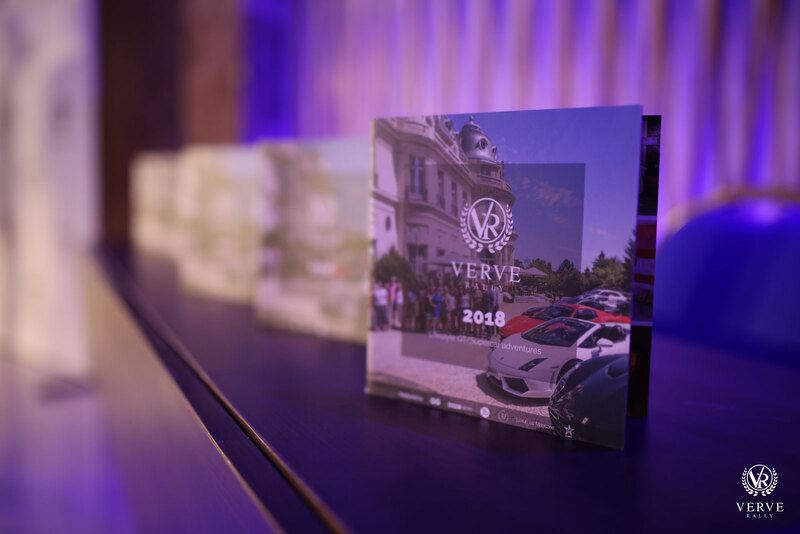 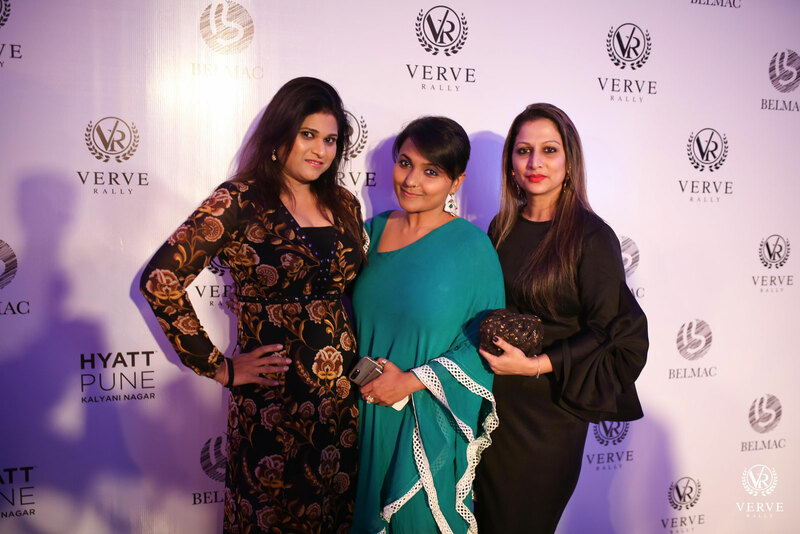 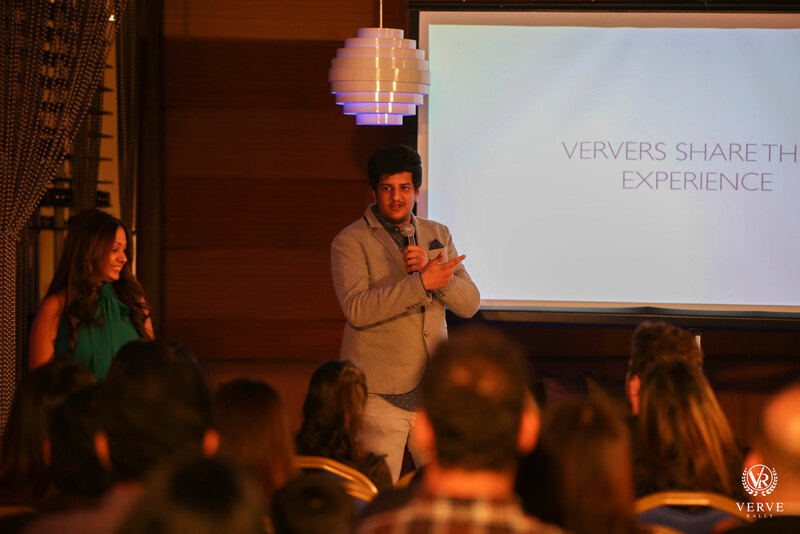 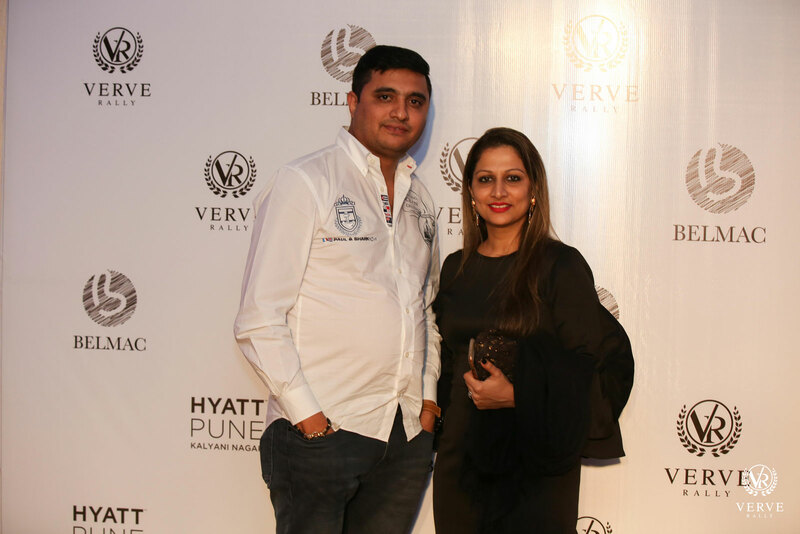 Verve Rally launches this time in the city of Pune bringing a lifestyle experience to the elite of the city. 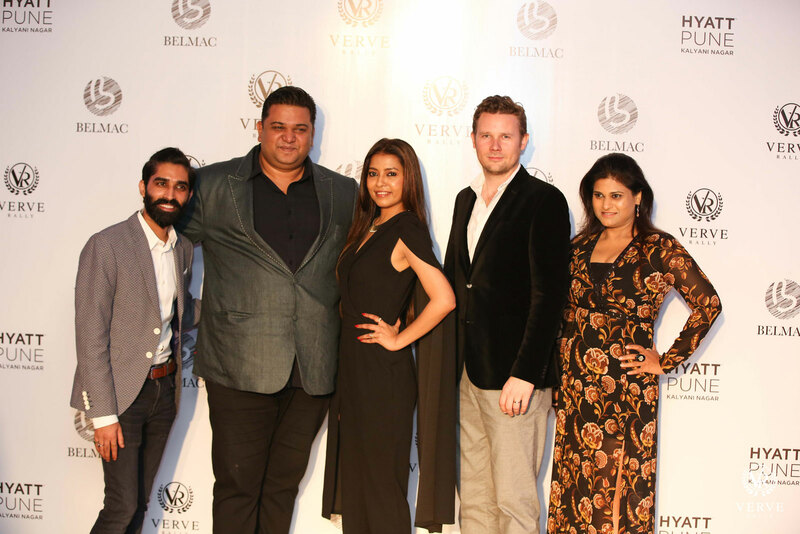 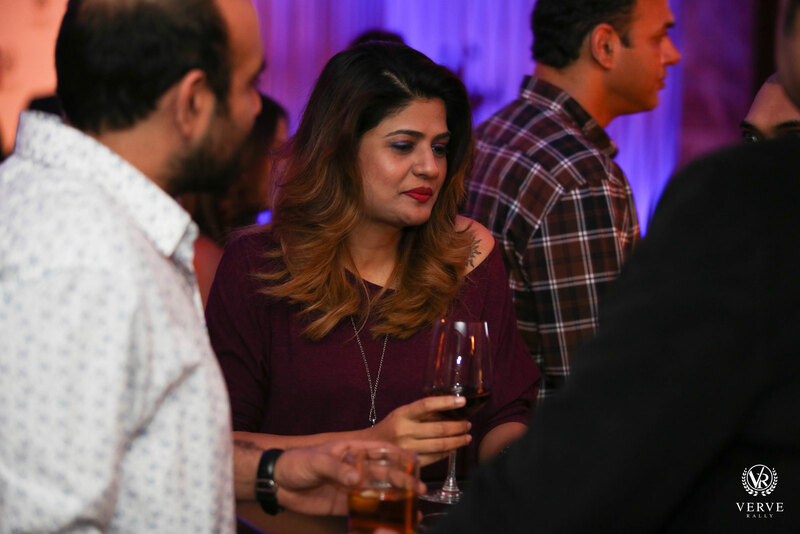 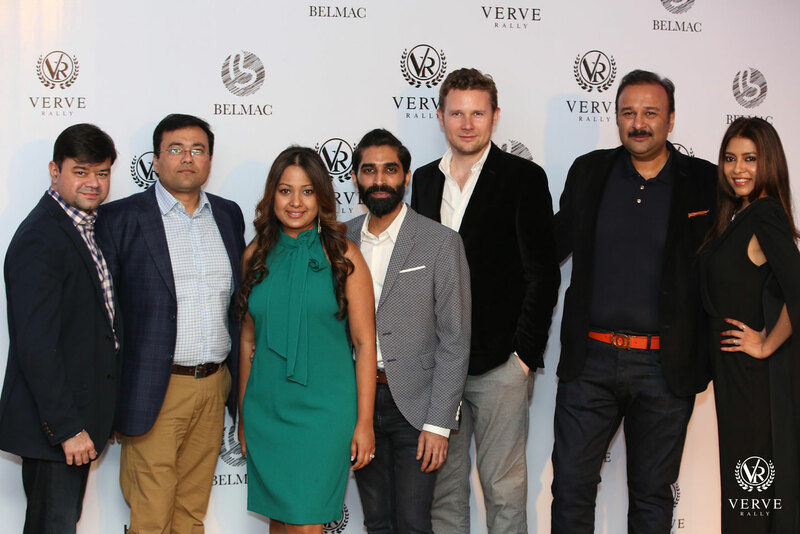 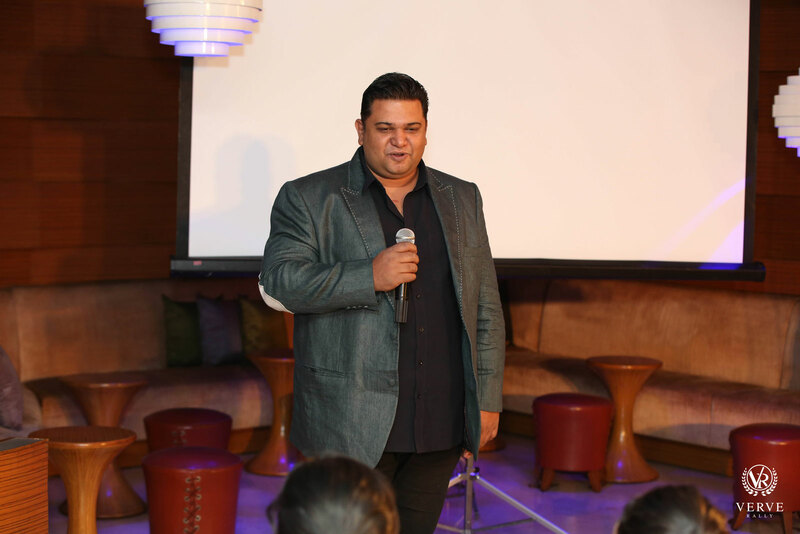 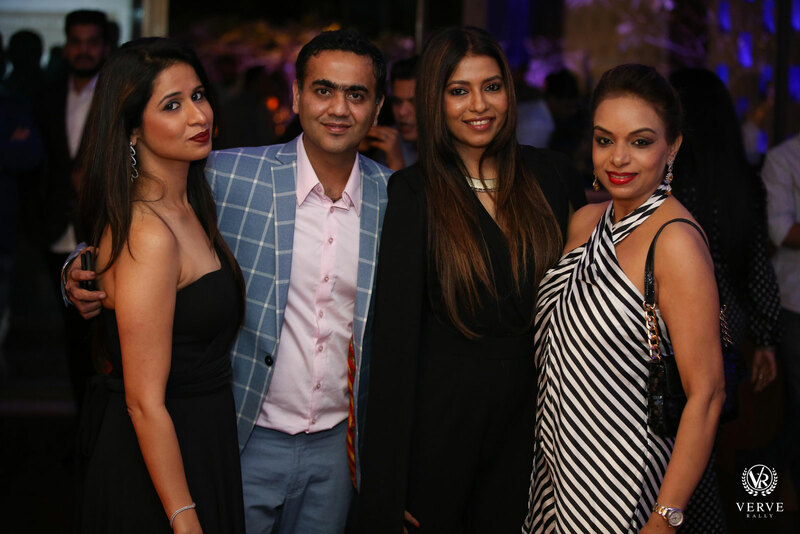 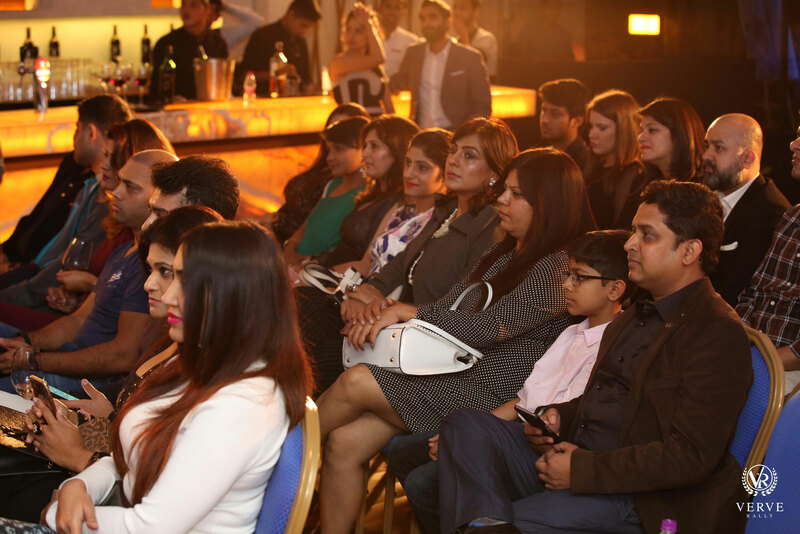 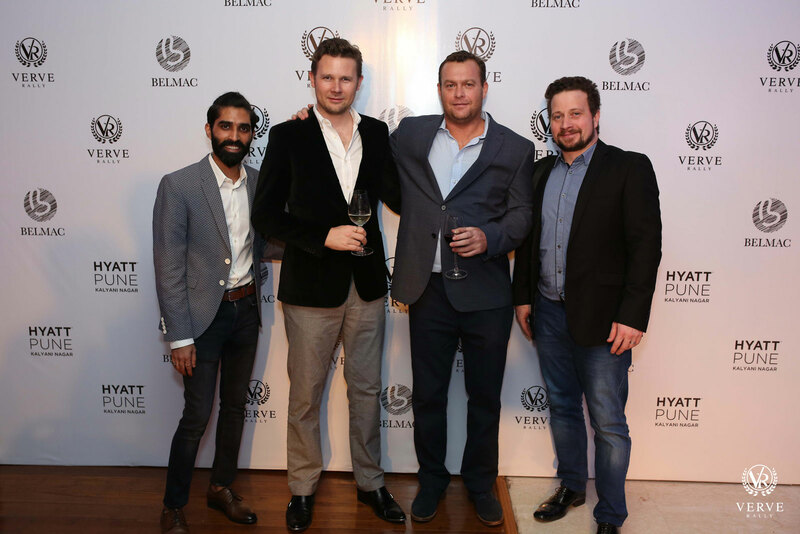 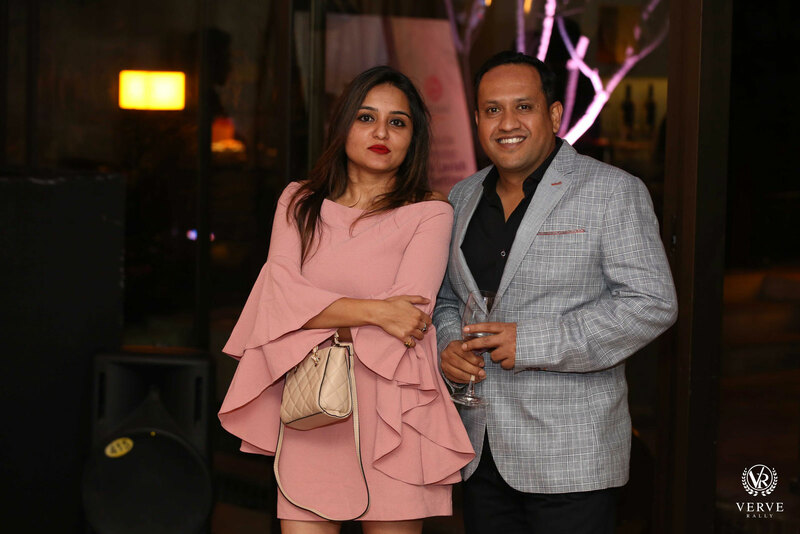 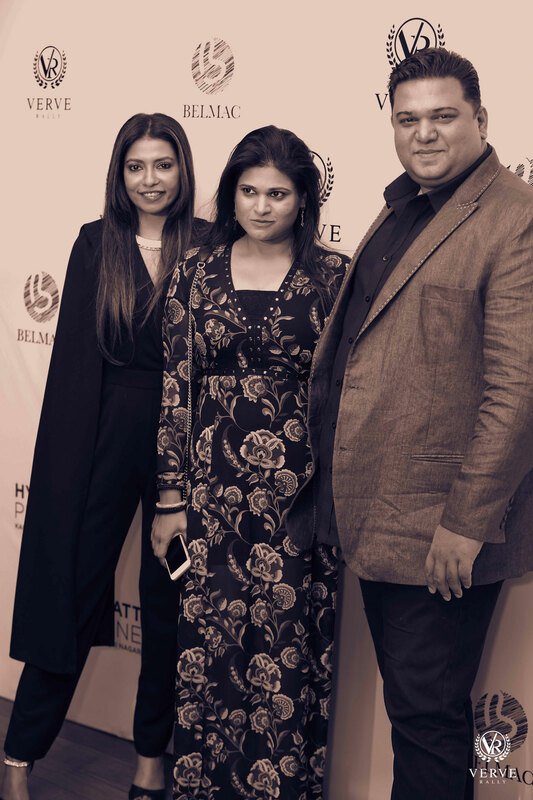 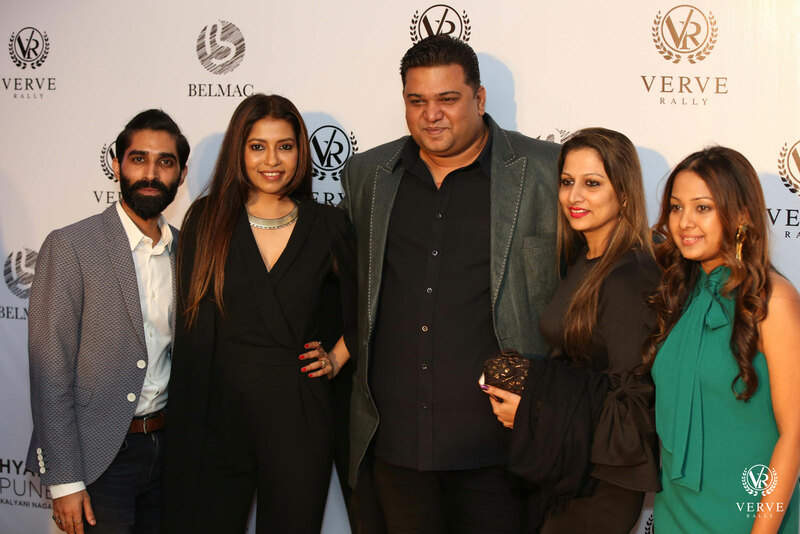 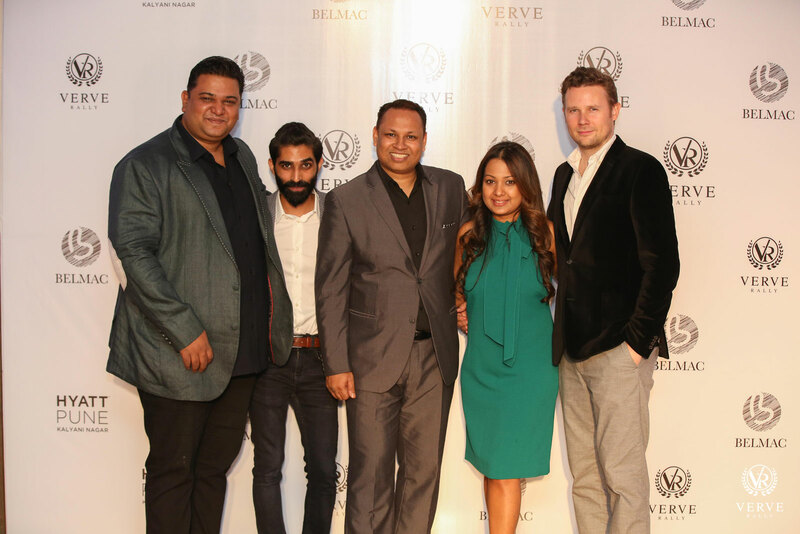 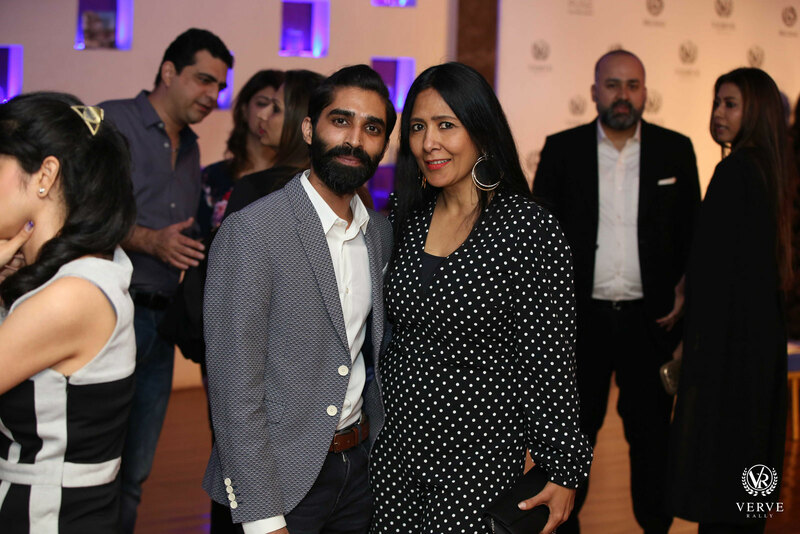 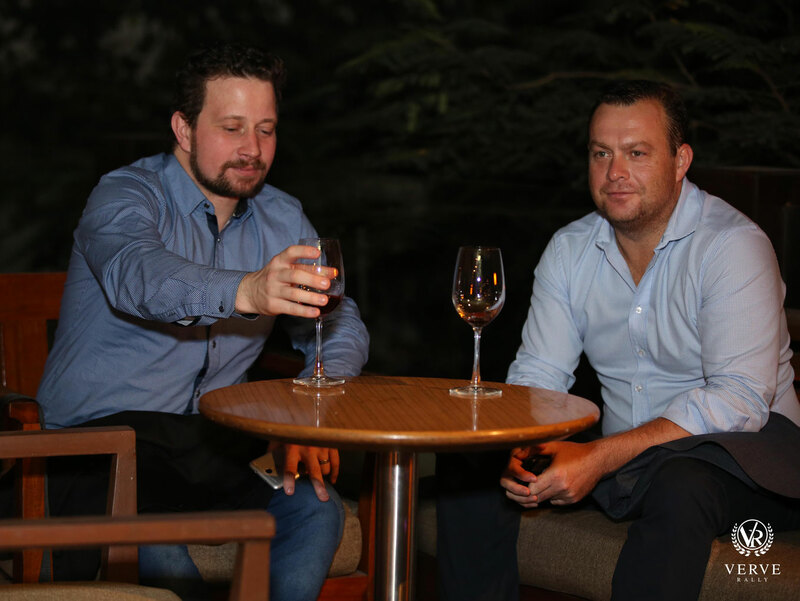 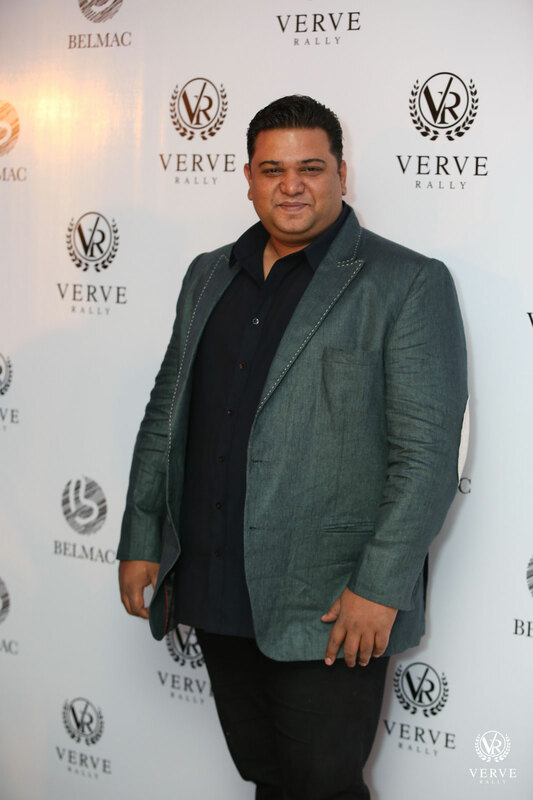 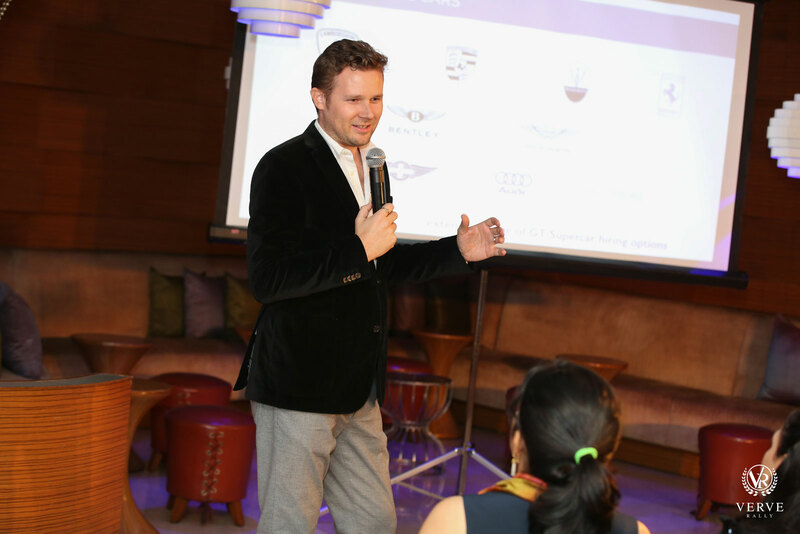 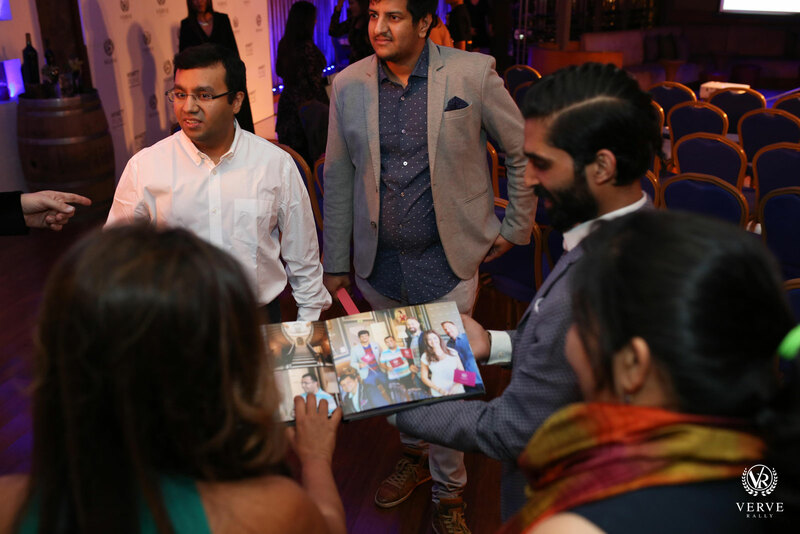 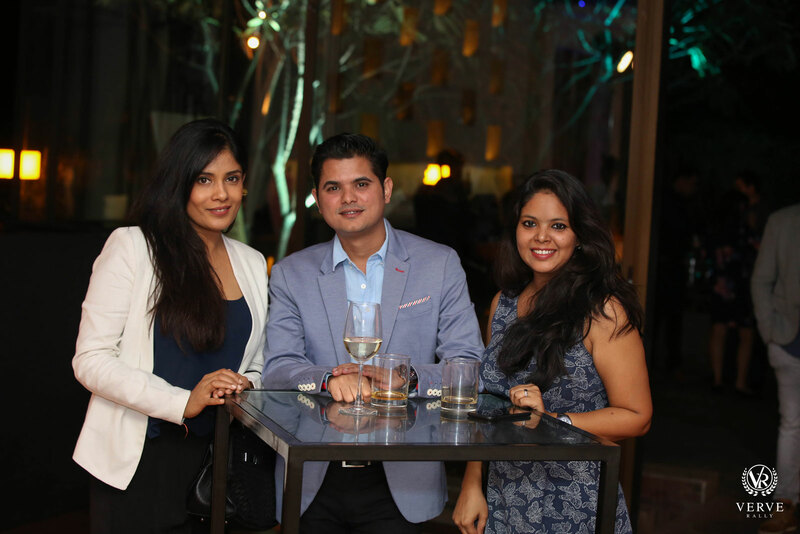 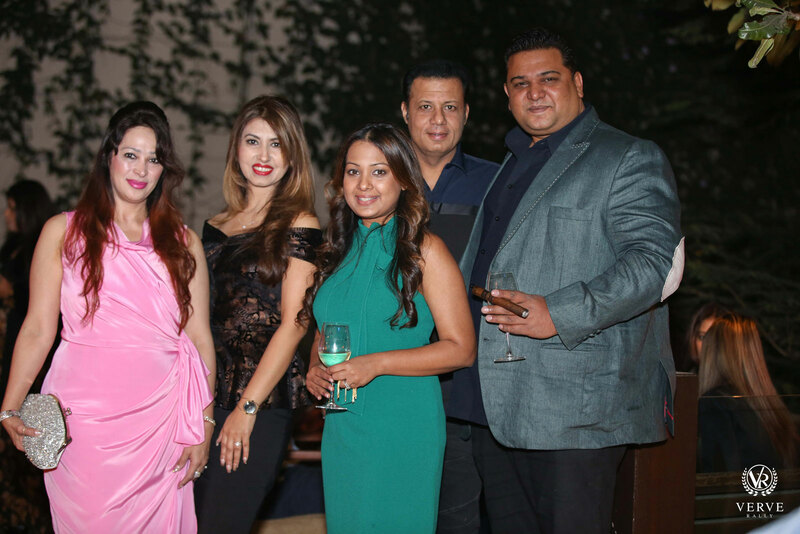 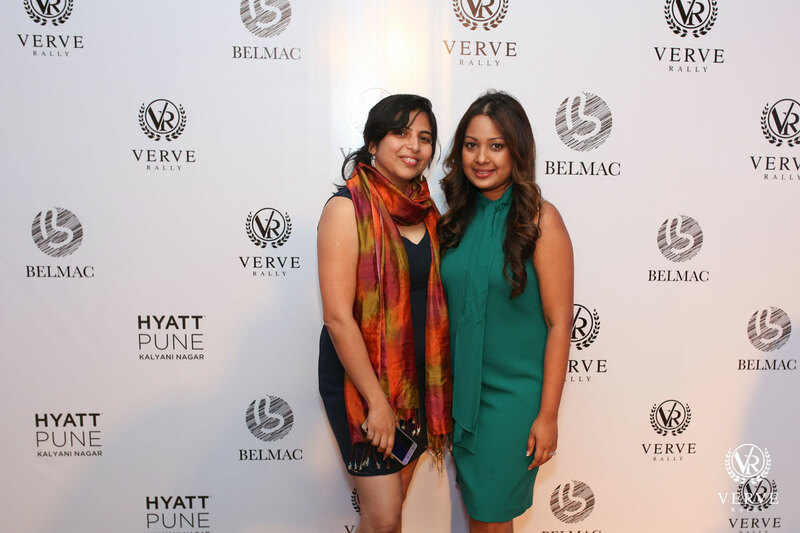 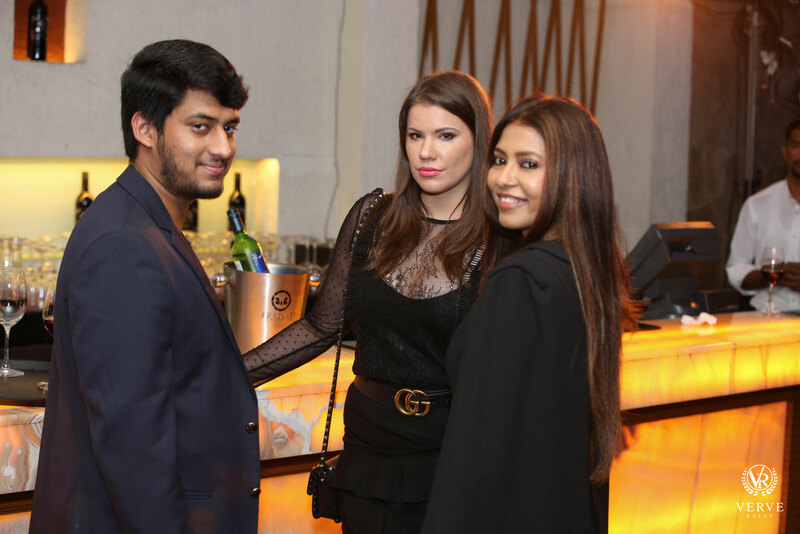 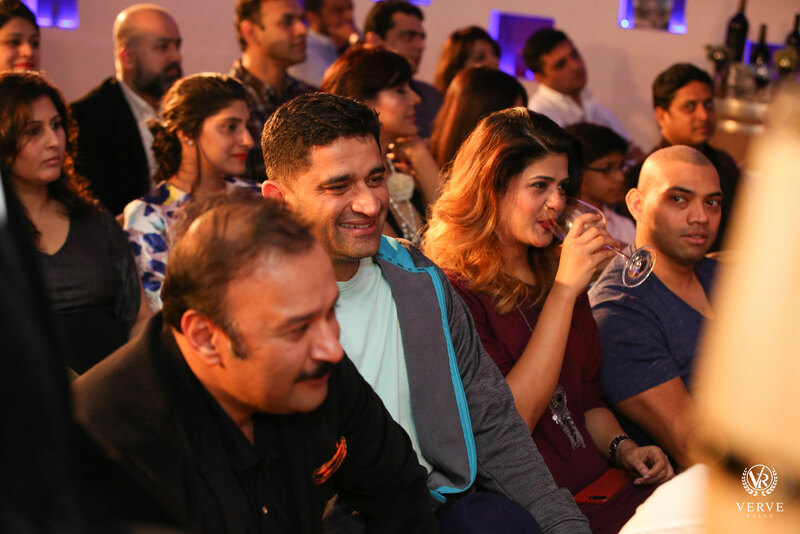 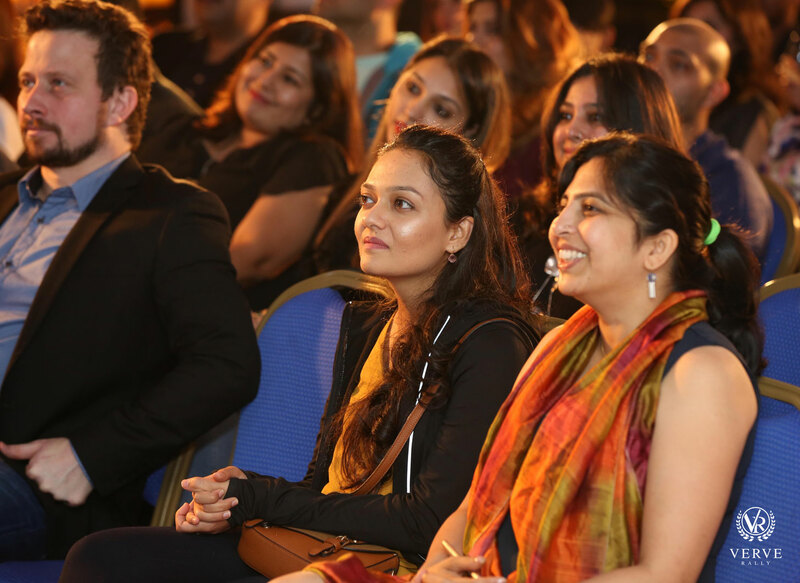 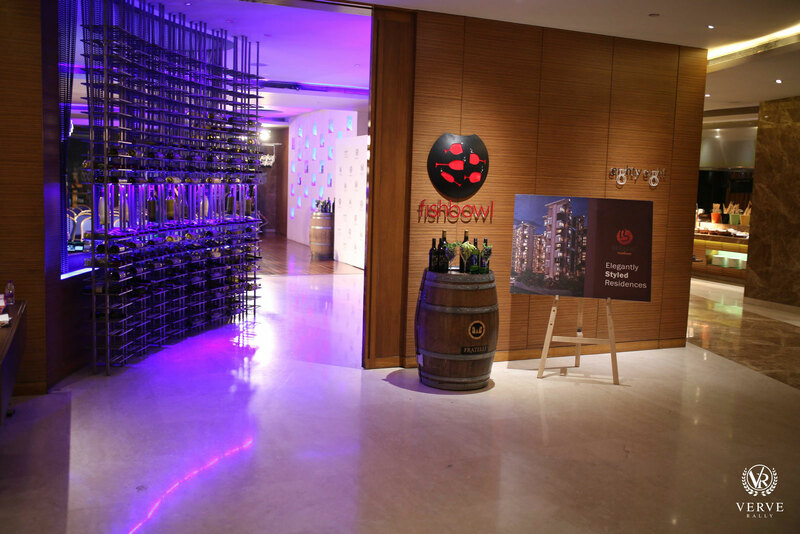 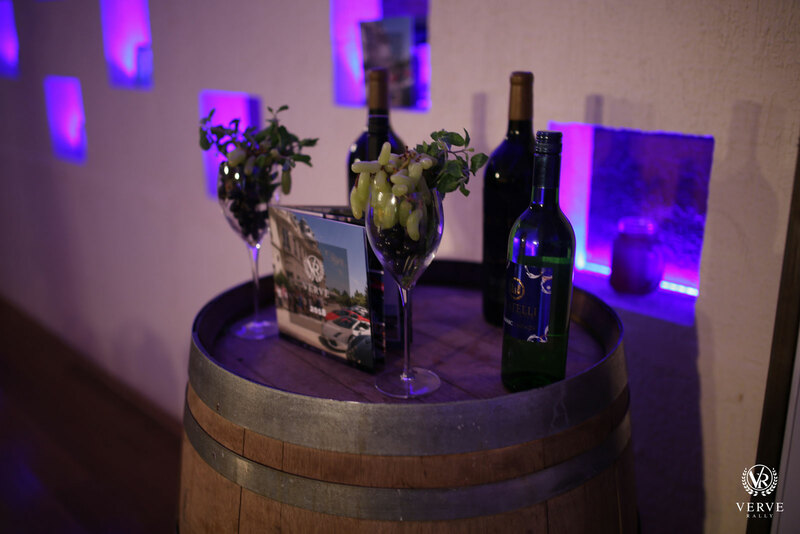 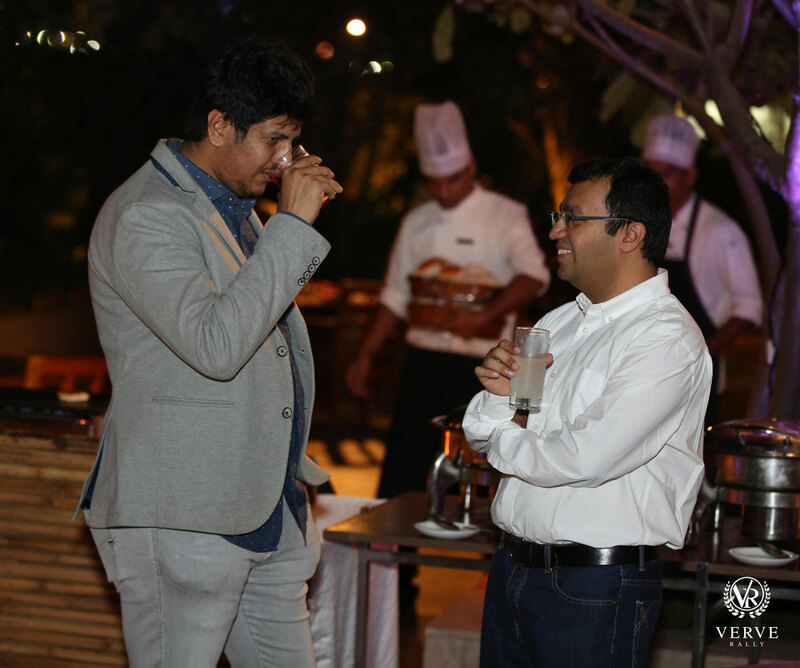 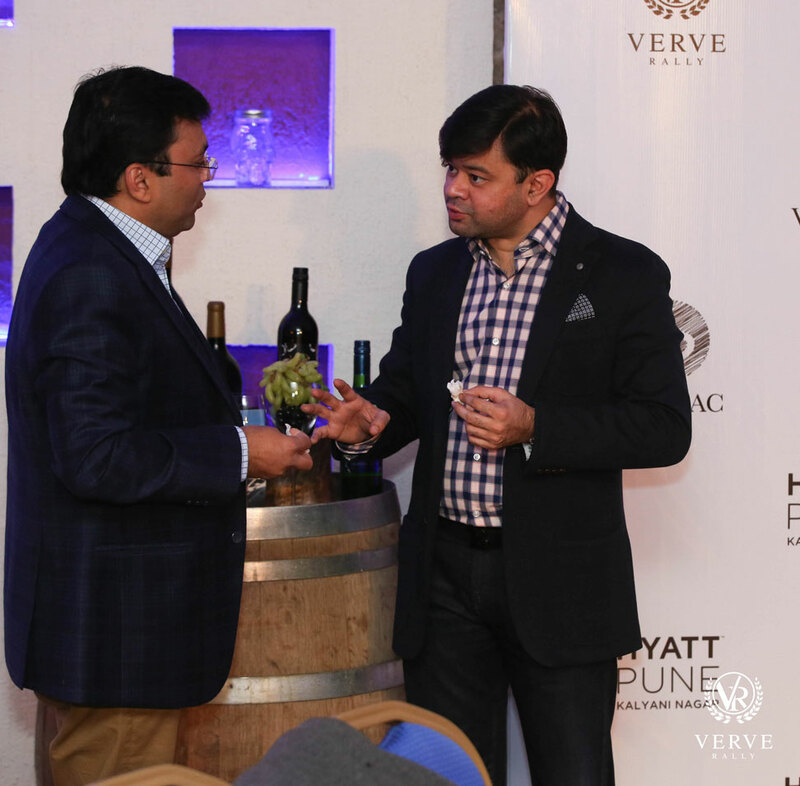 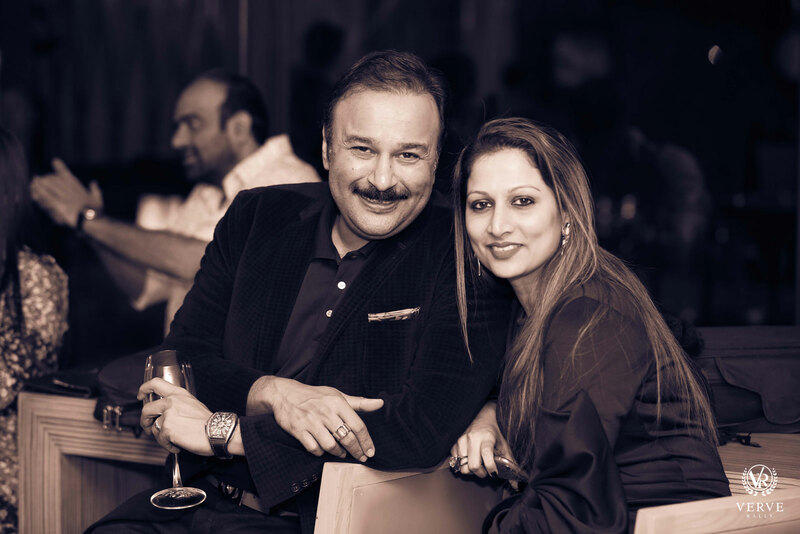 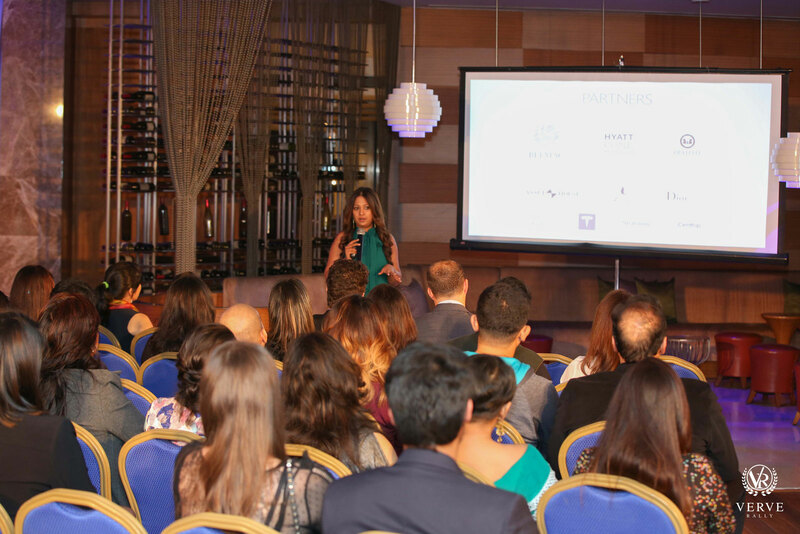 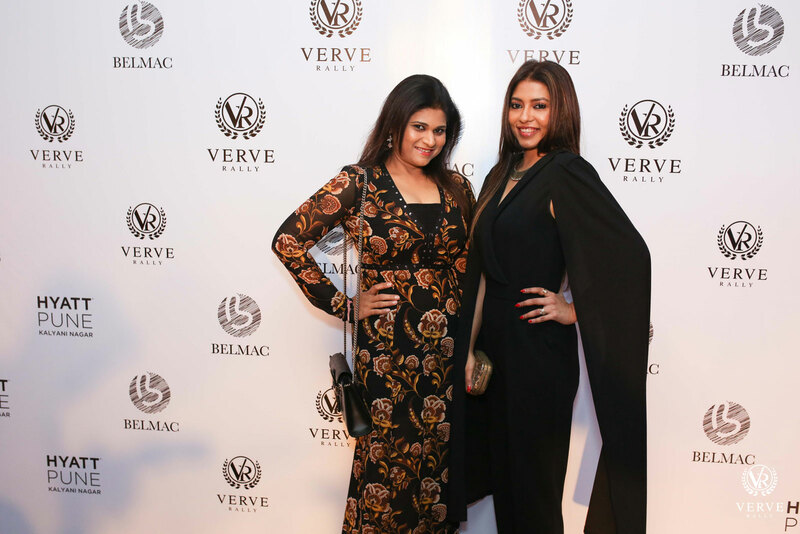 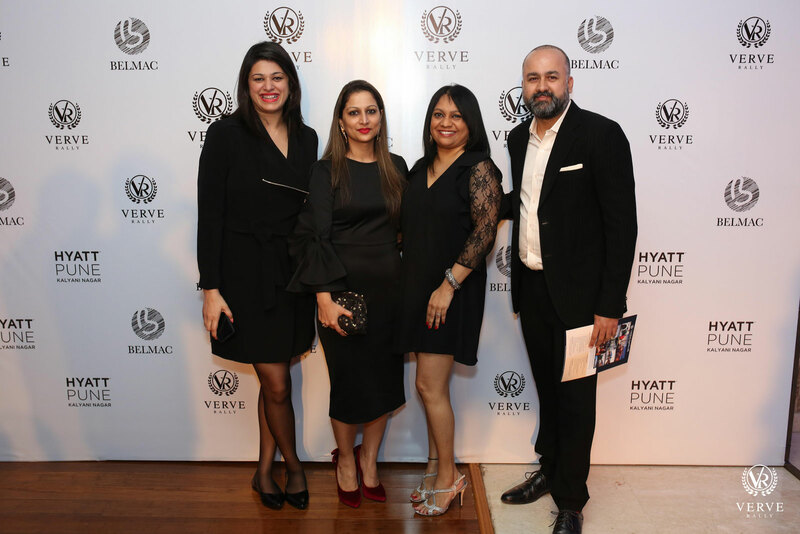 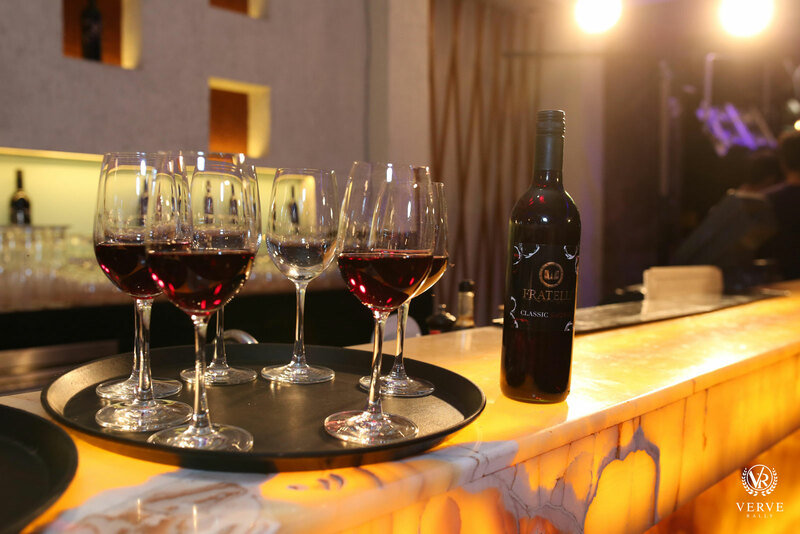 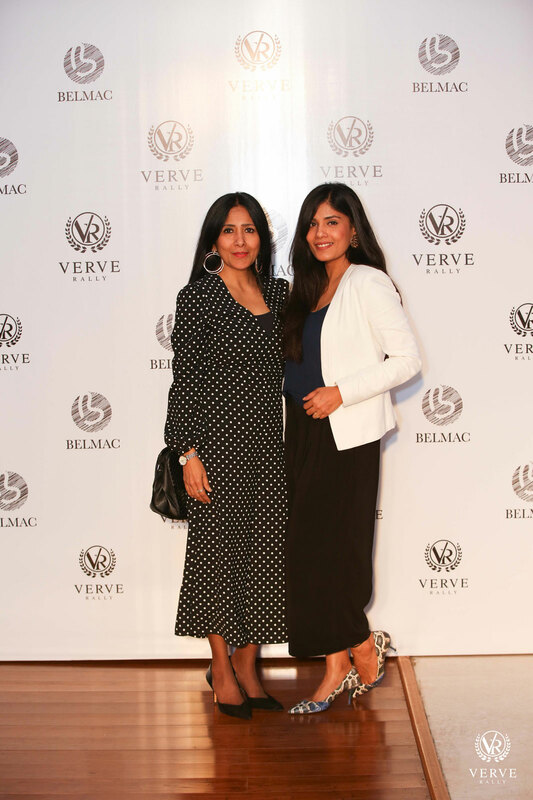 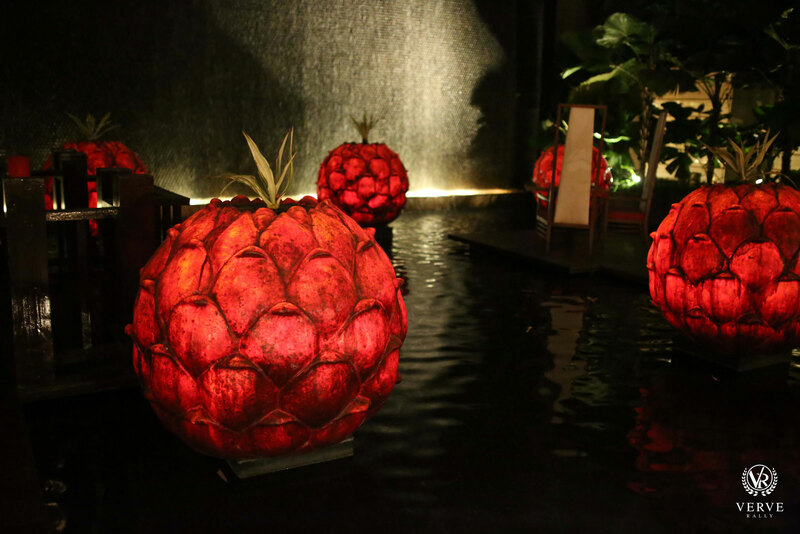 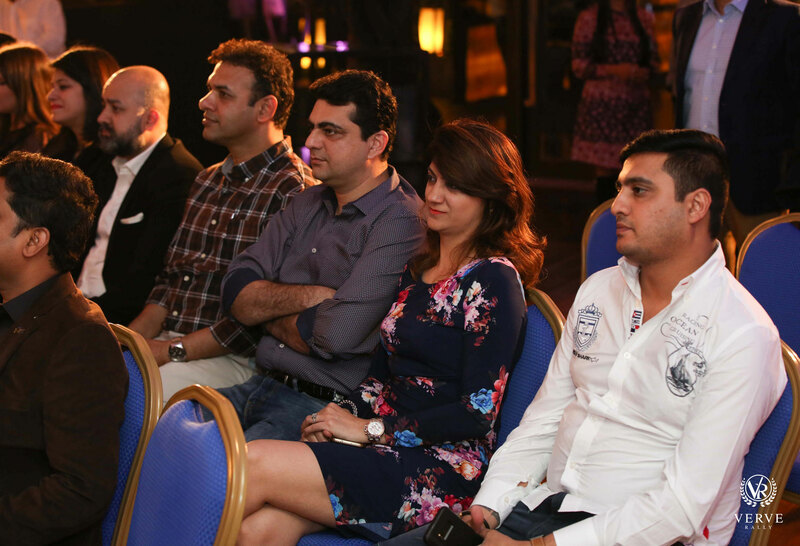 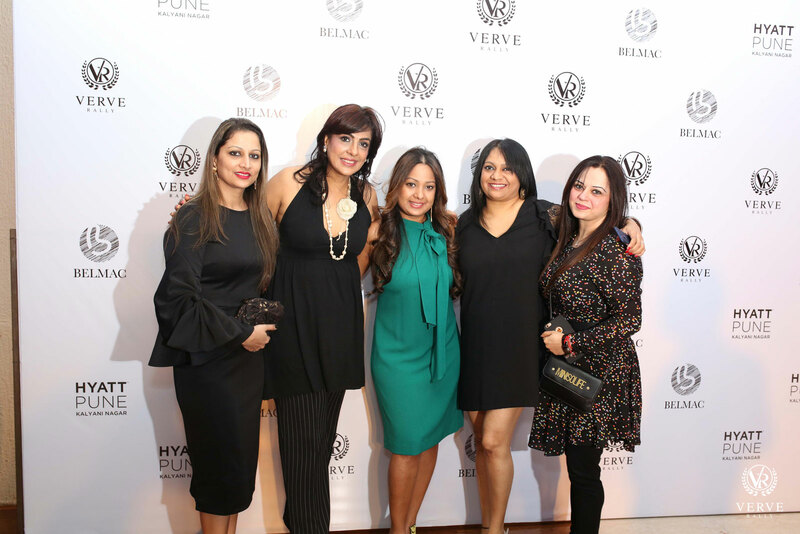 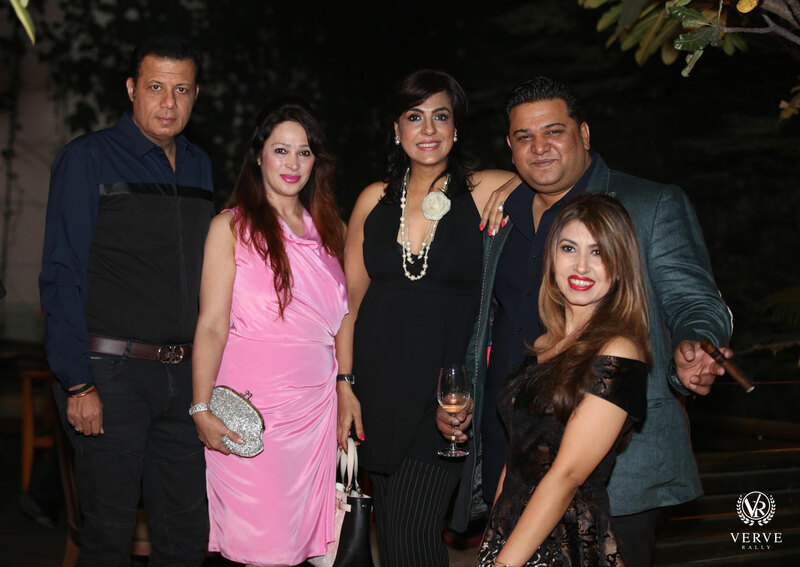 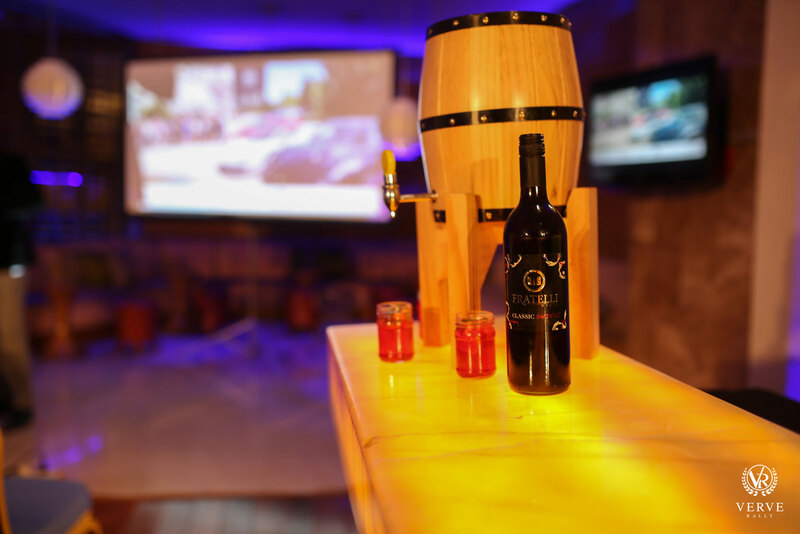 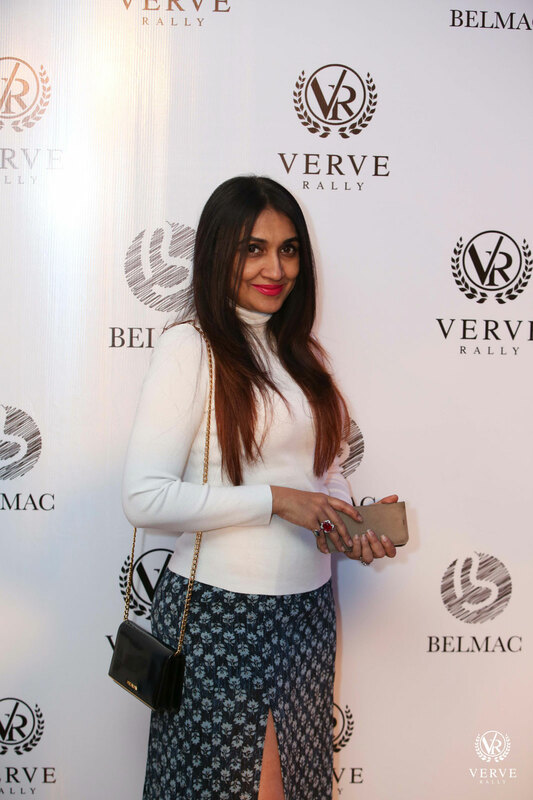 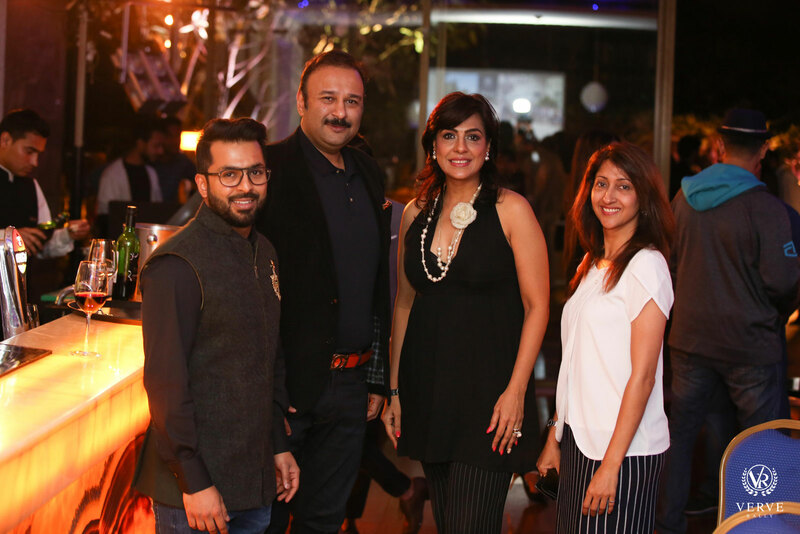 The event was hosted at the Hyatt Pune in collaboration with Belmac Residences and Fratelli Wines. 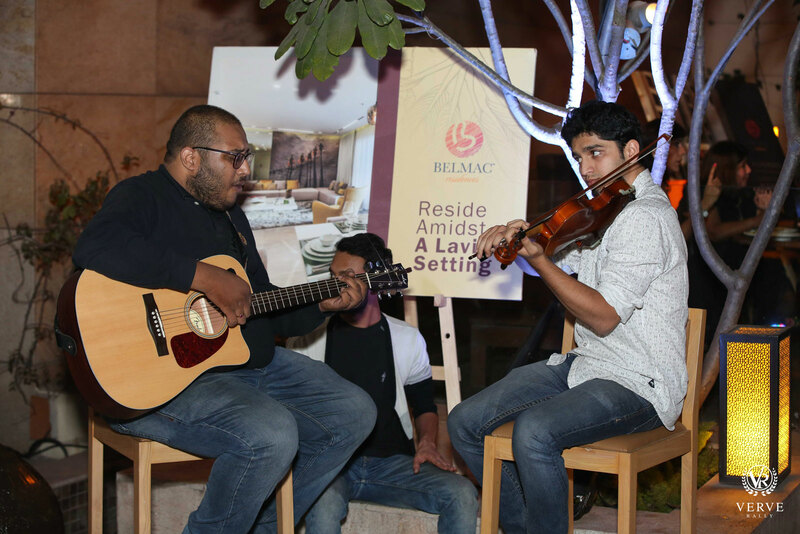 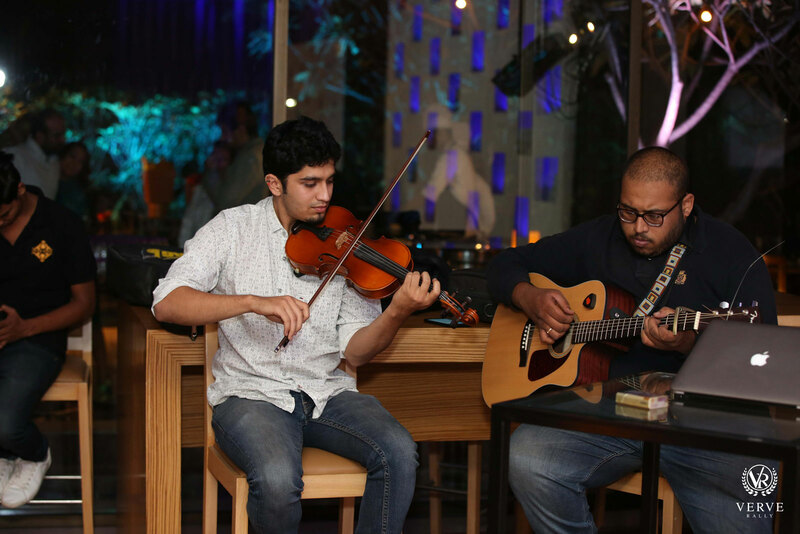 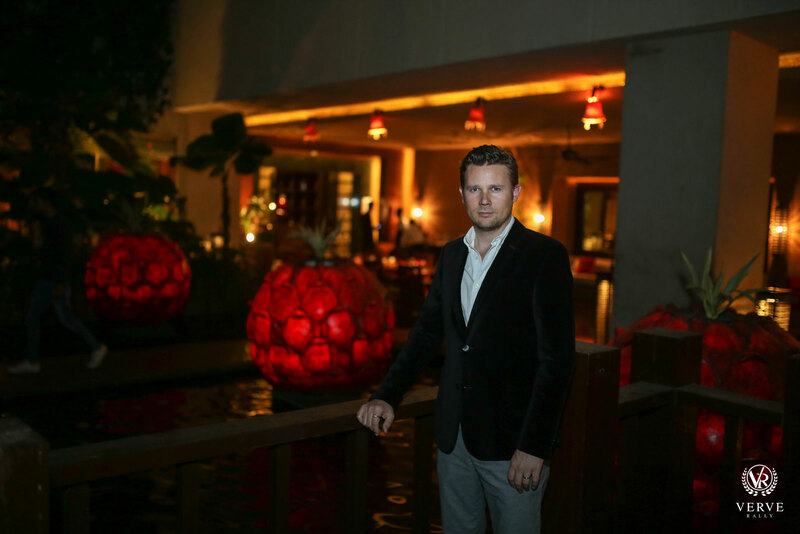 An evening of elegance with live entertainment and a guest list of travel and car enthusiasts. 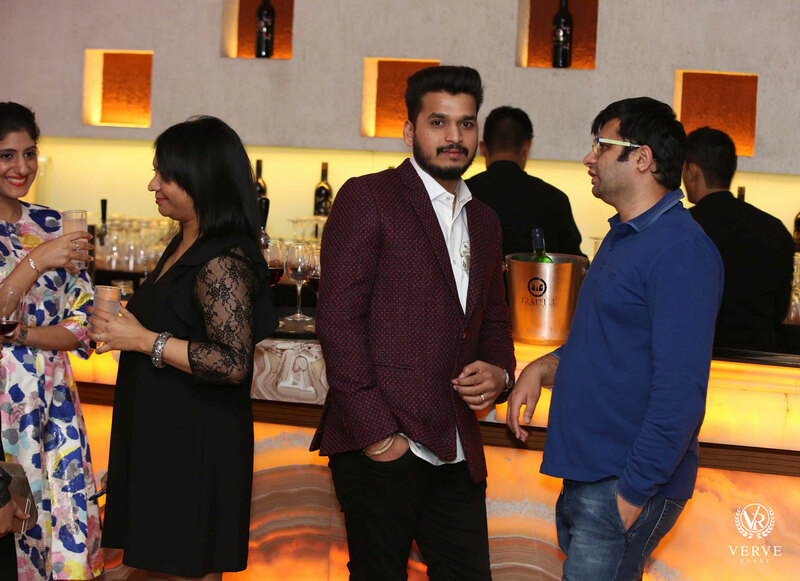 Some well renowned names from Pune include Deven Bhandari (B.U. 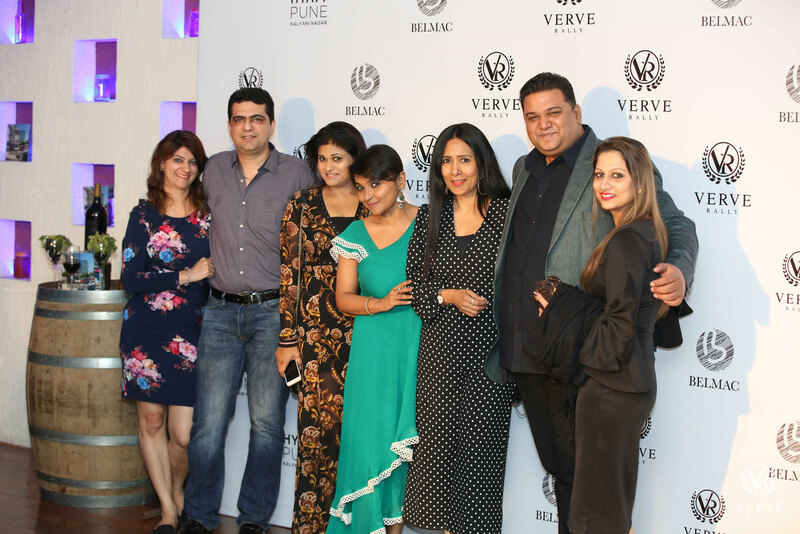 Bhandari), Sumit Kumar (GM Hyatt Pune Kalyani Nagar), Dr. Satyajeet Naik, Vinay Arhana (Rosary Schools), Debarati Ghosh (Nails & More), Deepti Arhana (Rosary Schools) and more.